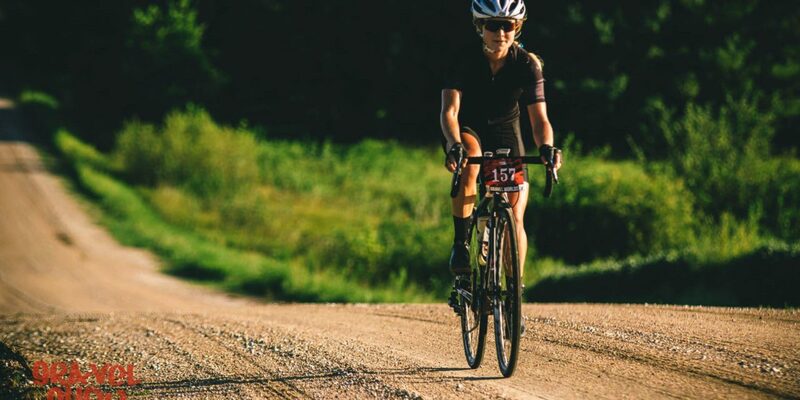 Special thanks to Bobby – The Casual Cyclist & LeLan – Dirty Kanza 200 The World’s Premier Endurance Gravel Road Race for hosting another great show! Share you’re stories with us using #thisisgravel we love seeing everything that gets shared our way!! !